The trails are free to the public. 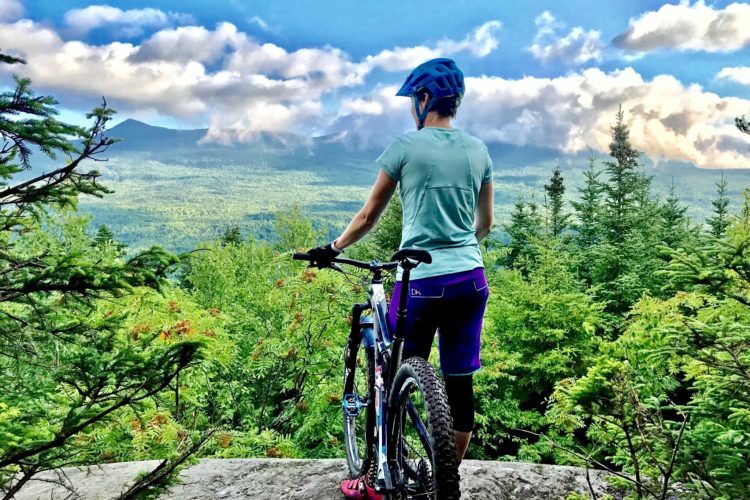 The mountain bike trails at the NHC include over 20 miles of hand made and machine made single track that crosses most of the Maine Winter Sports property and some adjacent properties. 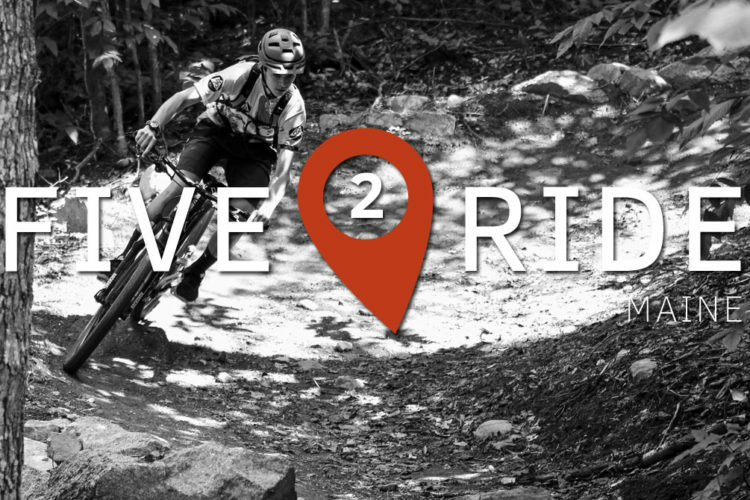 Rich Edwards of IMBA's Trail Solutions designed the majority of the trail system. The trails wind through different forest types and vary from smooth and fluid to narrow and technical. Moderate to expert line options such as log skinnies, exposed bedrock outcrops, and natural drops can be found on some of the trails. A skills/terrain park is available for practicing dirt jumps and other technical features such as skinnies, log obstructions, stairs, teeter totters, etc. Other features of interest include "The Enchanted Forest" (don't miss the tree gnomes), and Vacationland, an intermediate/expert loop that circles one of the ridges on the property. Visit www.nordicheritagecenter.org for more information. 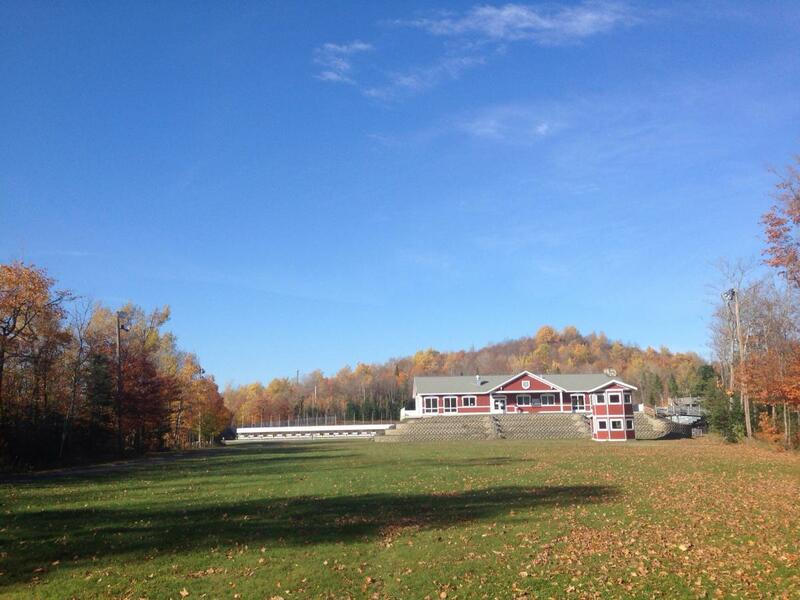 Review: Love Nordic Heritage Center! Review: Well thought out trails, technical to fun rolling terrain that you don't ever want to end. It's a joy to be able to have access to a such wonderful place! Review: I have ridden these trail numerous times. Some parts can be fast riding and other part challenge roots and rocks. Review: Great place to ride. Has a little bit of everything. It even has some dirt jumps near the parking lot. I had the most fun the Goat Trail. It was a blast. The West trail and Quoggy Jo Trail were really fun too. Vacationland was a nice technical challenge. Review: Well designed trails that are a lot of fun. The majority of the trails are singletrack with some double track. I suggest parking at the entrance off route 167 and riding in on Tom's Trail. Don't miss Vacationland if you are up for a challenge. One of my favorite trails to ride down is the Goat Trail. You can get a trail map from a link on the NEMBA's website. Great place to ride! Review: I havent biked these trails but have Cross Country Skied them. Incredible facilities and very well maintained. I would imagine the cycling is as good. Nordic Heritage Center MTB Trail 4.80 out of 5 based on 6 ratings. 6 user reviews.